Today our O Antiphon is O Rex Gentium, or O, King of All The Nations! Jesus the Christ leads us all, he is our Lord and King! The word king can draw up many images, but they all relate to one thing – power. The king is the ruler, above all, the one with the most power. The question becomes, how has the power been used? Human kings and other leaders can often misunderstand or misuse their power. Jesus comes to us as a vulnerable infant, with God’s glory and power confidently in him, expressed through mercy, compassion, and love. Jesus is a different kind of king, the kingdom of God is a different kind of kingdom. Our antiphon for today is O Oriens, or O Radiant Dawn, sometimes referred to as. As our days grow dark and short, we await the light, the dawn. On Christmas, the dawn will break with the Light of Christ, the day that we longed for, the day that we hoped in. As people who have walked in darkness, we will now walk in light, the Light of Christ! Each day draws us closer to the Dawn, the birth of Christ, and our O Antiphons guide us there in prayer and chant. 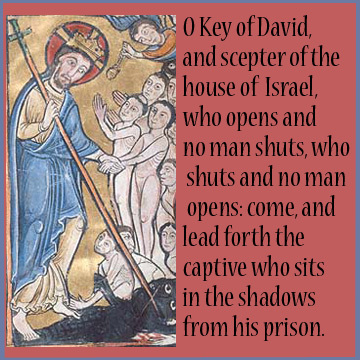 Today’s antiphon is O Clavis David, O Key of David. Yesterday we prayed about the Root of Jesse, from which David came. Jesus is also of this lineage, as was foretold. Jesus is the Key of David, his birth heralds the opening of the doors of the Kingdom, setting us free, leading us to light, to God! Today’s O Antiphon is O Radix Jesse, or Root of Jesse. Remember that King David was chosen, from the root of Jesse. In 1 Samuel 16:11, Samuel sees Jesse’s sons, and knows that none of them are the one whom God seeks. He then asks if there are any others, and David was brought forth – and immediately chosen by God. He was the unlikely one – as is The Christ. Think about unlikely so many things are in your life, and then consider all of that against these things. All things are truly possible with God. Today’s O Antiphon is O Adonai. Two years ago I learned something very interesting about this particular name for God, Adonai. Apparently it has a meaning that translates to “bread keeper.” When we think of the Eucharist, this name has a powerful meaning! 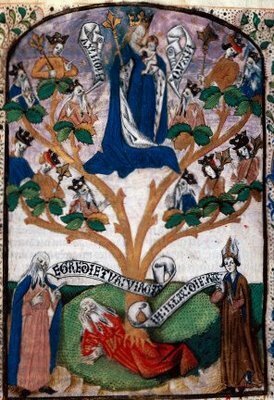 I am struck by the image of Moses before the burning bush that this antiphon presents us with. It is an encounter that changes everything, one that will change the world. So it is with our encounter with Christ, who is going to show himself, stretching out his might arm to save and to love. O Adonai, et dux domus Israel, qui Moyse in igne flammae rubi apparuisti, et ei in Sina legem dedisti: veni ad redimendum nos in brachio extento. In the seven days leading up to Christmas Eve, as a church we pray the O Antiphons. Part of the Liturgy of the Hours, also known as the Divine Office, they are sung immediately preceding the Magnificat at Vespers each day. To pray the O Antiphons, whether in a communal setting, or on your own, is to partake in an ancient and beautiful prayerful chants that call out for the coming of the Christ child. 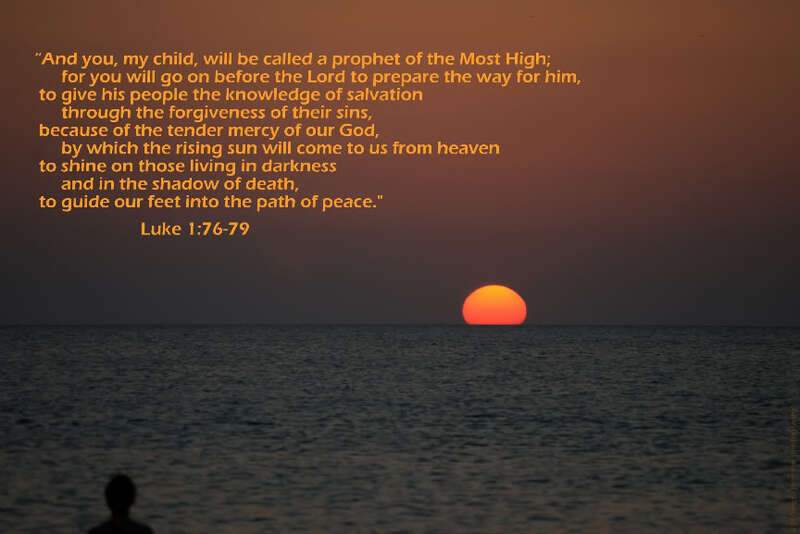 We are still in Advent, true, but our journey to the birth of Christ edges closer and closer. The O Antiphons are each named with the prophecy of Isaiah as a backdrop and each one calls out a name for the messiah, beginning with today’s antiphon, O Sapientia, or O Wisdom! O Sapientia, quae ex ore Altissimi prodisti, attingens a fine usque ad finem fortiter, suaviter disponensque omnia: veni ad docendum nos viam prudentiae. O Wisdom, O holy Word of God, you govern all creation with your strong yet tender care: Come and show your people the way to salvation. 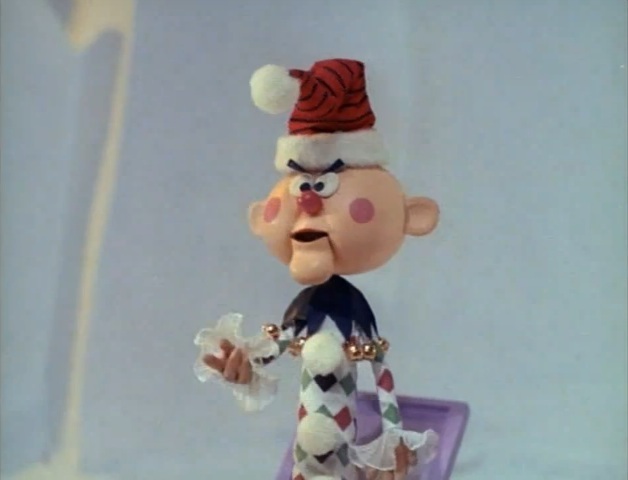 “I haven’t any dreams left to dream.” Those are the words of Dolly, one of the residents of the “Island of Misfit Toys, from the 1964 TV special, “Rudolph the Red Nosed Reindeer.” Upon seeing this program premiere when I was 7, I discovered an instant and on-going favorite for the Christmas season. 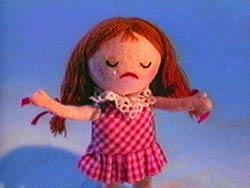 As a kid who always felt slightly out of the mainstream, the whole misfit toys thing really appealed to me. Forty-nine years later a line caught my heart as I watched the show last night. 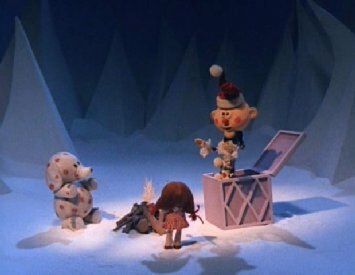 Rudolph, he himself a bit mis-fitty (let’s not even go there, the subtext of that part of the show is too much for me right now), has promised to return to the island and to get the toys delivered this Christmas. There is a big storm and the night draws nigh, and it seems that once again, the toys will not escape their lonely exile. Charlie-in-the-box is resigned to waiting. The Jewish people of first century Palestine had seemingly run out of dreams themselves. Under the heel of the Roman occupiers, and down on their luck in so many ways, they longed for a delivery just like the toys did. The delivery that they were awaiting was that of the Messiah, who would deliver and redeem them. 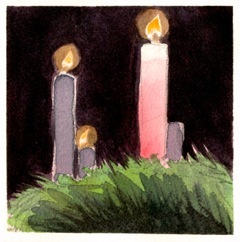 Today, the Third Sunday of Advent, is Gaudete Sunday. Gaudete means to rejoice, and that is what we are doing. The liturgical color is pink, like that third candle in your Advent wreath. In some churches, the priest will be vested in a rose colored chasuble. We are inching our way towards the radiant dawn of Christ’s birth, but first the night grows long and dark. This Sunday is a reminder that the light will come – and that we still have dreams to dream. For so many of us, this is a difficult time of year. We may be far too busy, we may be sick, we may be unemployed and/or financially overextended,or we may just feel low. Our Scriptures today mean to orient us towards not only hope, but joy. Joy and hope, although often conflated with happiness and optimism are not the same thing. The generous joy given to us by God is within even in the darkest moments, the unhappiest times. Our hope is rooted in God, while optimism is rooted in ourselves. 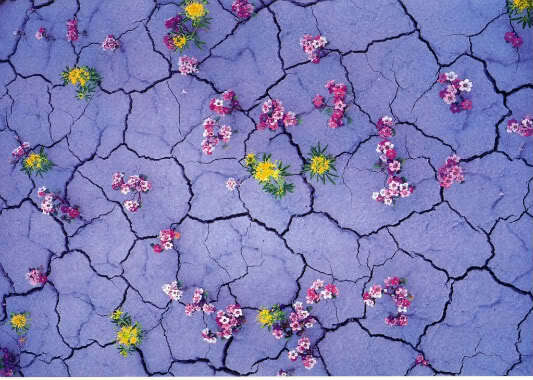 How do we find that hope when we feel bereft, dry, empty, and out of patience? What does James tell us? Our Gospel from Matthew reminds us that John, the great prophet with the ultimate foretelling of Jesus’ coming, is fading, the redemptive power of Christ is at hand. There is a shift, things are changing. When things are at their almost darkest, we are prone to the most discouragement. Like Dolly, we all may feel as if we are out of dreams to dream. Today may we find ways to rejoice in the coming of the Lord, even if we can’t see or feel it. Today may we find ways to encourage others, who have come to the end of their own dreams. In the TV show, which many of you may already know, just as Dolly offers her statement of defeat, the ringing of bells announces the arrival of Santa and his sleigh. She and the other misfit toys will now be delivered to homes where they will be loved. And in our lives, the pink candle announces that we will be delivered and that love will abound. This is not simply the light of the candle, but the Light of Christ that we await. Let us light that third candle in our wreaths and in our hearts, shining for not only ourselves, but for the world to rejoice in. The Good News is being proclaimed – and there are countless dreams left to dream, dreams made real in the name of Christ the Lord.